Coffee is the most popular beverage in the world after water. Over 500 billion cups of coffee are consumed worldwide every year. 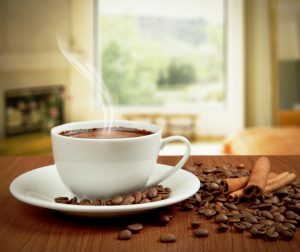 Although 100 million people in the United States drink coffee every day, the U.S. is not even among the top 20 countries in per capita coffee consumption. Coffee Crossroads is committed to being the best online destination for interesting and educational information about the world of coffee — with some fun thrown in. If you are a coffee drinker, or you want to learn more about coffee, this site is for you.